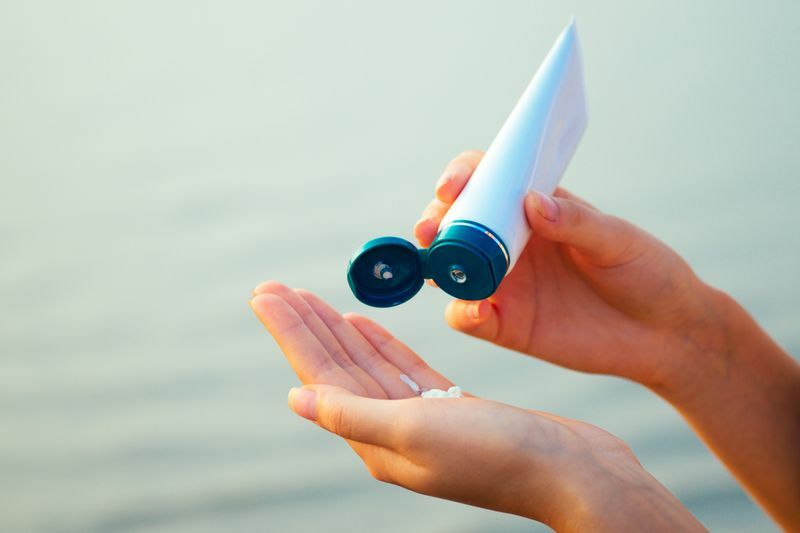 Benzoyl Peroxide for Acne: Does it work? Acne is mainly inflammations caused due to bacteria, sebum, and dirt collected in the pores of your skin. They might or might not be painful, but nevertheless are still known for hindering your appearance. There are quite a few treatments that are used simultaneously that help in getting rid of acne; Benzoyl Peroxide for acne being one of them. Benzoyl Peroxide in different forms such as washes, lotions, gels, etc has been known to help reduce the causes of acne. It is a chemical substance that is used to treat mild to moderate acne(1). This, however, does not mean that it is used to heal acne completely. If you stop using Benzoyl Peroxide after continuously using it to treat acne, your problem might re-appear. Now since we know what acne is, let’s try to understand how using Benzoyl Peroxide for acne as treatment helps. Flushes out bacteria: As acne is caused due to pores filled with bacteria, Benzoyl Peroxide helps in flushing out this bacteria and thereby cleaning out the pores. It dries them out and gets rid of any sebum or dirt that exists. Oxidation:The term oxidation itself in chemistry means removal of electrons. Benzoyl Peroxide works by removing the bacteria that causes acne in our skin, and thus acts as an antioxidant. Anti-inflammation: It is believed to decrease inflammation that causes redness and ultimately acne breakouts. Benzoyl Peroxide as mentioned above can be found in different forms. If you are prone to acne breakouts over a large area, then a Benzoyl Peroxide wash is probably what’s best, accompanied by other forms of treatment. Although using too much of it could result in unnecessary reactions. We always stress on the fact that too much of anything can be harmful, even if its natural ingredients; Benzoyl Peroxide is a chemical and its bound to have certain side effects. Pharmacies have products with different concentrations of Benzoyl Peroxide, ranging from 2.5-10. Higher concentration doesn’t necessarily mean that you’ll get greater results, although it might lead to more irritation and slightly more severe side effects (2). The common side effects of using Benzoyl Peroxide for acne are itching, redness and peeling, although peeling mostly because it dries out the skin in order to remove bacteria. If any of these side effects worsen, then its best to consult your doctor. Less than 5% of the people who use this drug have proven to be allergic to it, however it’s best to be cautious and test if you’re allergic first (3). Pregnant women are specifically supposed to be more cautious and have to use it only when extremely required. Reports suggest that though the amount of Benzoyl Peroxide absorbed by the body is less and could potentially be safe for the fetus, some Benzoyl Peroxide based products have other chemicals such as salicylic acid that could be harmful during pregnancy (4). It’s best to consult a doctor before taking any medication during pregnancy. In case you have already used Benzoyl Peroxide for acne and it has shown to work well for your acne but at the same time it does cause itching and redness, here is something that you can do. 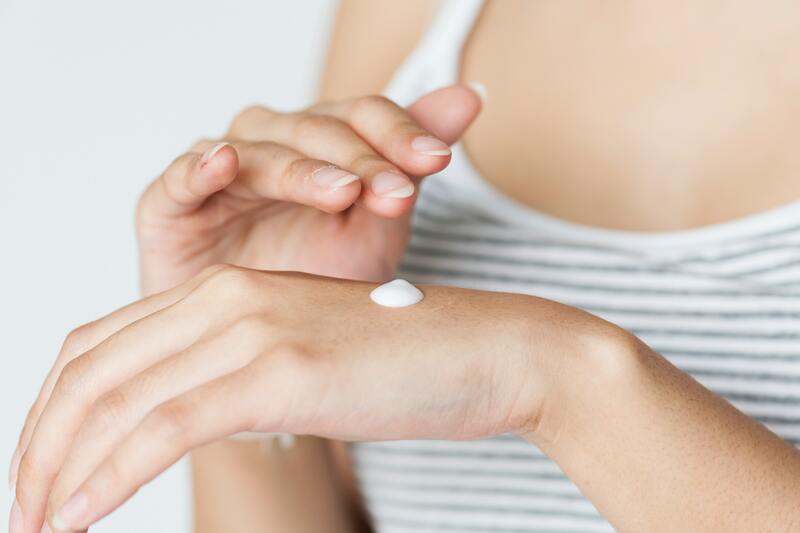 Moisturizers are known to help you reduce any kind of redness or irritation on your skin, however, if you are prone to oily skin it’s better to go for non-comedogenic moisturizers. If you want a specific product then, Neoskin is something that can help your skin. Don’t know how to be free of acne? Looking for ways to stop relapse of acne? Download the CureSkin App now by clicking here to get the best treatment for your skin! It’s easy, fast and affordable!